Summer Personal Training is Now Open for Registration! 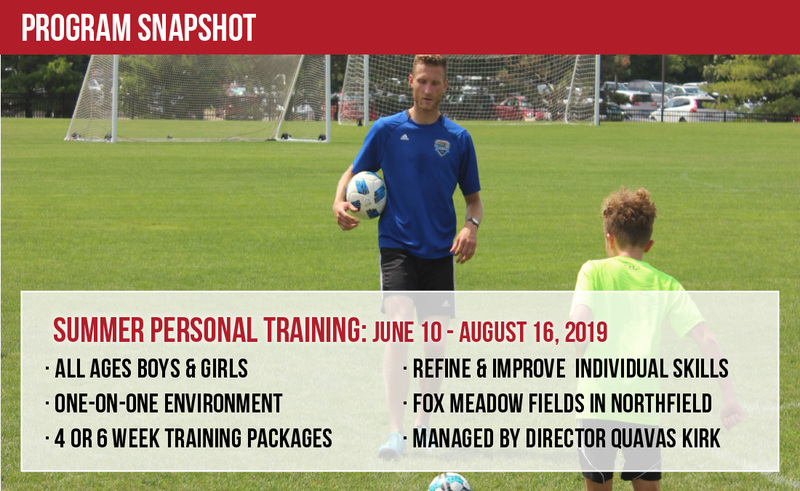 Summer Personal Soccer Training is designed to give current FCU players the chance to refine and improve their individual skills in a one-on-one, coach-player environment. Flexible training options available! 1. Register for Weeks 1-3, Weeks 4-6, or Weeks 7-9 (4 or 6 sessions) by clicking "REGISTER" above. Any questions or clarifications, please contact Personal Training Director Quavas Kirk at 847-386-6579 or quavas.k@fcunitedpremier.com. 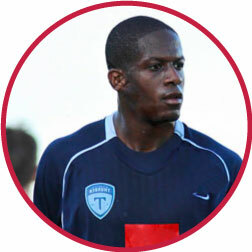 FC United Personal Training will managed by Director Quavas Kirk. Contact Quavas at quavas.k@fcunitedpremier.com. All day of needs, emergencies, and player development inquiries should go though Director Quavas Kirk at quavas.k@fcunitedpremier.com or 847-999-8459.